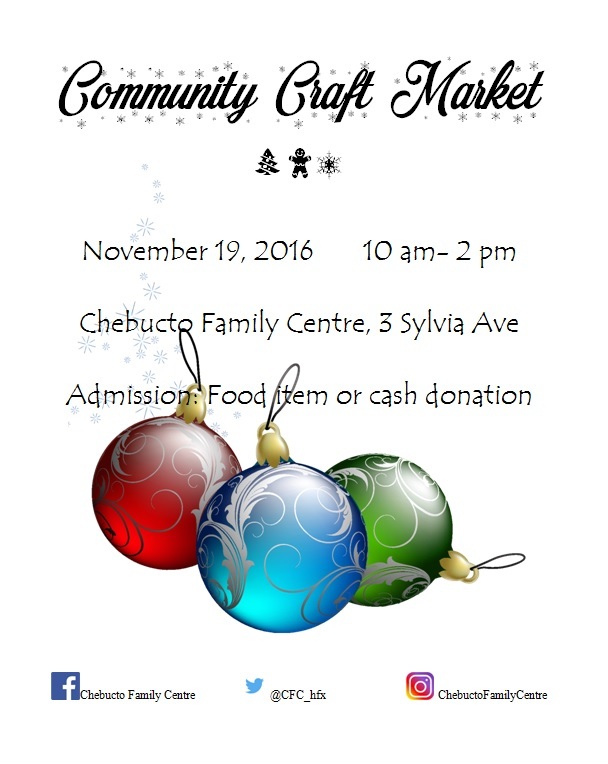 Join us for our 2nd annual Community Craft Market. Local vendors will be selling everything from handmade jewelry, baked goods, art and more! Vendors: Tables are 6′ $20 each, limited amounts of second tables are available at an additional cost of $10. All vendors are asked to please donate a small item to be used in the door prize draw. Please note as this is a small market a limited amount of direct sellers will be accepted (direct seller tables are now full).